This Black Friday, we encourage you to enjoy the beautiful nature that surrounds you! 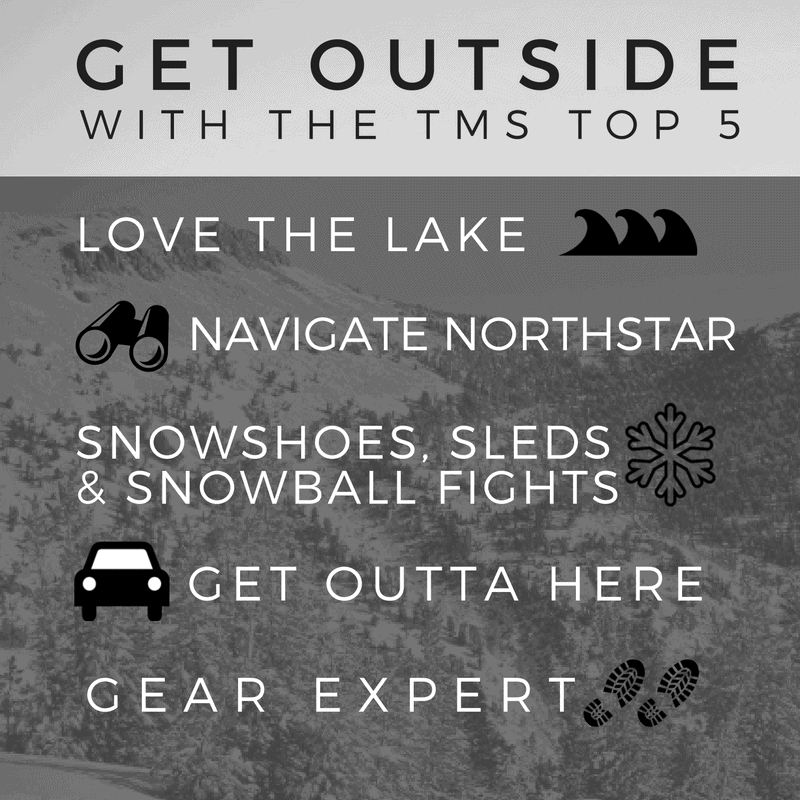 Put down your shopping bag, pull on your boots and get outside with the TMS Top 5! These are just a few of the things you can enjoy this Black Friday. They may not offer discounts for your wallet, but they’ll surely beat the crowds! Lake Tahoe in its splendor! With 34 miles of publicly accessible shoreline around Tahoe and 37 Public piers around Donner Lake, grab a beverage and a blanket and snuggle up outside amongst two of the most beautiful lakes in America. 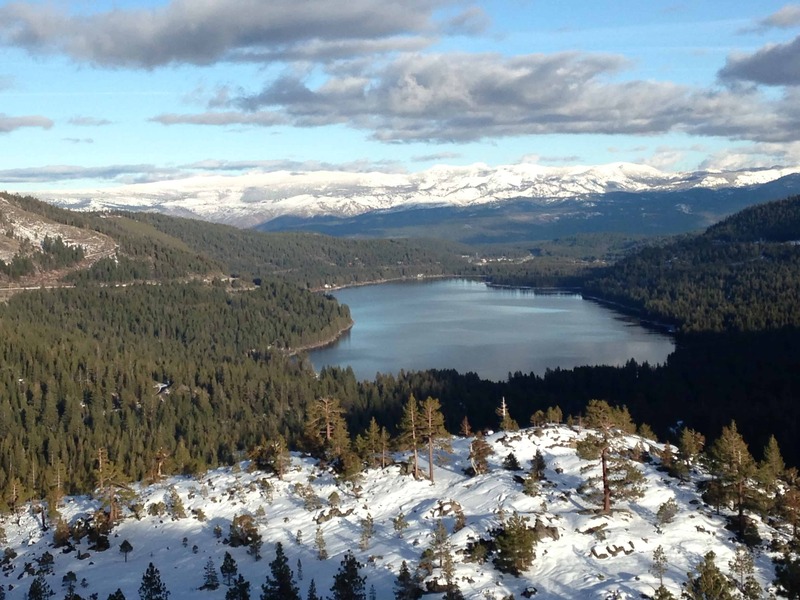 Donner Lake has access opportunities for everybody including tons of public piers and old highway 40 that overlooks the entire region! 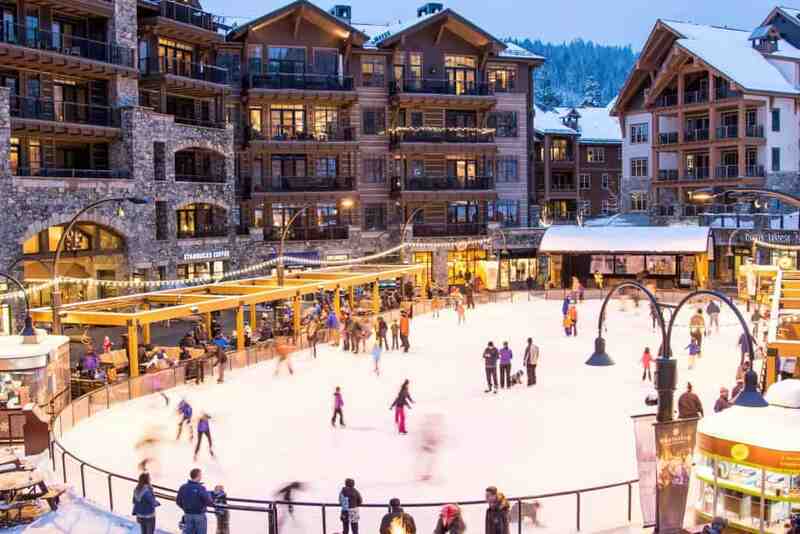 The Village at Northstar is surrounded by stunning snow-capped slopes with plenty of activities for the whole family like ice skating and a snow play zone where kids can get creative in the fresh mountain air. Northstar Village erupts with excitement! 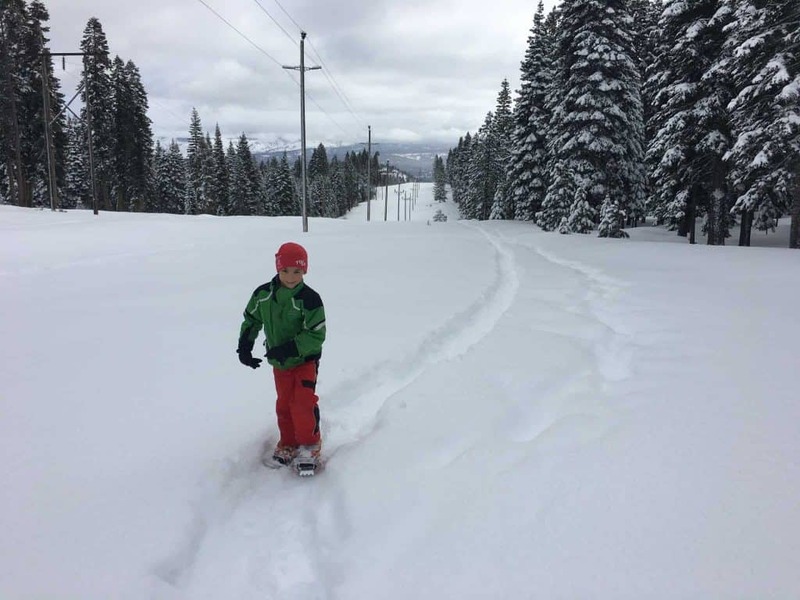 The Tahoe Rim Trail, the Pacific Crest Trail, and more offer scenic routes perfect for snowshoeing, sledding, and maybe even a family snowball fight! 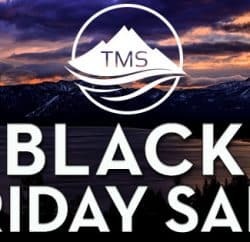 Swing by Tahoe Mountain Sports (yes, someone will still be there to help you with gear), rent your snowshoes and embark on a Black Friday adventure! You might not be able to tell your family to hit the road, but you sure can! Get out of town and get some peace of mind. 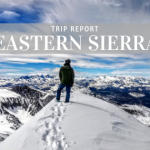 Take your favorite book, or compile a playlist of your favorite songs and enjoy a scenic train ride from Truckee to Sacramento. Sit back, relax, and let travel be the best medicine for your holiday headache. 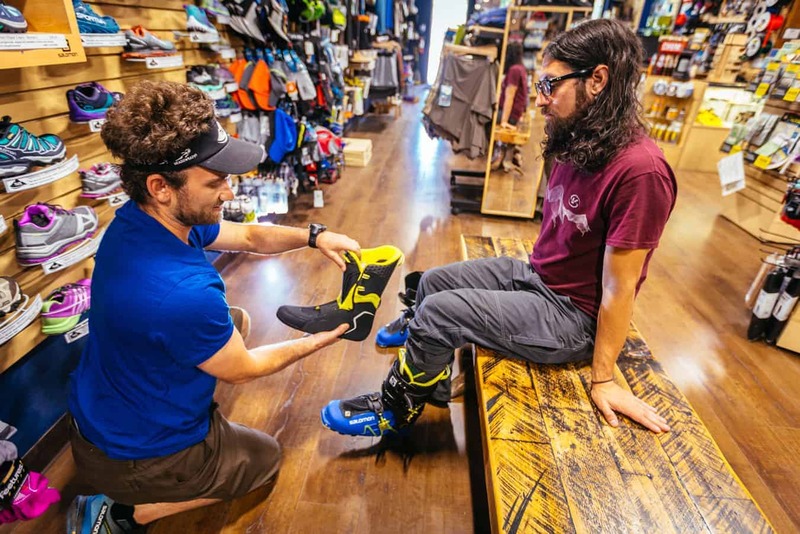 If you do decide to swap those new shoes for snowshoes and avoid the crowds at the mall, stop by for a boot fitting or beacon upgrade on your way out! 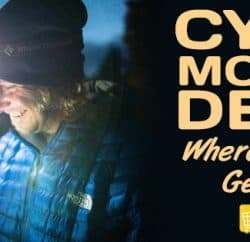 Tahoe Mountain Sports is offering FREE Gear Expert Appointments all day long on Friday! 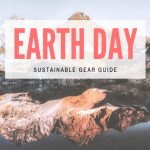 So get out, get geared up, and get going. 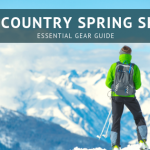 Make an appointment to find the right backcountry boots for your next adventure. And while we encourage you to #getoutside this Black Friday, don’t forget to come and visit us Saturday-Monday for our great Small Business Weekend Steals and Deals! Check out our Facebook Event for more info on the big weekend sales!